Nearly half of the American population has some form of gum disease. From the beginning stages of gingivitis to the more advanced periodontal disease, gum disease damages your teeth as well as your gums. 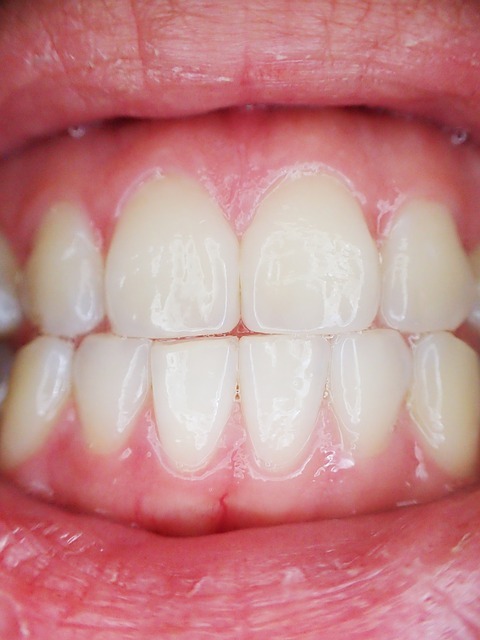 A gum infection could point to the fact that you have gum disease. What are the signs of a gum infection and what could they mean for you?